Manchester United welcome Everton to Old Trafford on Sunday in their return to Premier League action, and manager Jose Mourinho is hopeful Romelu Lukaku can get back to scoring ways against his old club. Alexis Sanchez will miss the home clash and is one of several injury concerns, however. The Portuguese addressed the media on Friday ahead of his side's second home match in succession, having lost 1-0 to Juventus in the UEFA Champions League on Tuesday. Lukaku hasn't scored in his past four league outings, but Mourinho said in his press conference that the Belgium international's confidence will come back: "I always feel, I always feel that every game. One day will be, and one day he will score, and one day his confidence levels will be back to normal, which clearly they are not there, but I always feel that." "Well against Juventus to give him a break, I don't think [assistant coach Michael] Carrick can play as a striker, so against Juventus or we play with the players that we did or we decide to give a rest to Lukaku, then [Marcus] Rashford, who plays as a winger? "We are not in the best situation to try to think about resting players or try to find solutions, the solutions is to play the players we have." However, the Portuguese appeared to show frustration over how Lingard aggravated his injury by not resting enough after the 2018 FIFA World Cup: "Yes, he came from the World Cup with that problem. He thought wrongly that the holiday period would bring things to normality. Then he thought wrongly that keep working or start working would improve, and then he felt in an impossible situation to play football." Sanchez has played only 28 minutes of United's past two league matches and would miss a top-flight matchday squad for the third time in 10 matches this season if he's omitted for the Everton clash. Mourinho: "We didn't even know the dimension &amp; the nature of the injuries, so when the players arrived here two days before Chelsea, we have no idea what is going on"
"Good friends. You know Marco now, I understand the questions when he was coming from Olympiakos I think but now I don't understand the questions, he is the third club in the country third season in the PL you all know Marco, the only thing I want to say is yes we are good friends. 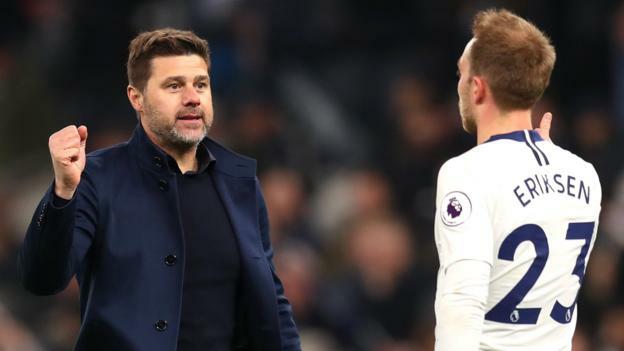 In football it is difficult to feed that relationship between managers because our life is not an easy one and we can't have conversations every day, but he's a good boy and I know I feel he has the same kind of feelings towards me." Silva's Everton have lost only once away from home in the league this season but only recently sealed their first win of the campaign on the road, when they beat Leicester City at the King Power Stadium on October 6. United are unbeaten in their past two league games at home but were disappointed to draw 1-1 against Wolverhampton Wanderers and edged a 3-2 comeback win over Newcastle United. Manchester Derby: Will Utd Spoil Pep's Party Again?